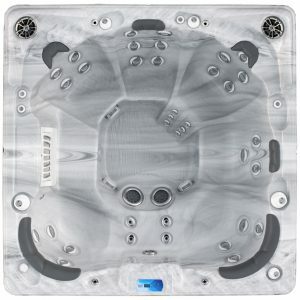 The Mira Platinum 7000L is a great hot tub that seats 2 and gives you the flexibility of a 110V or 220V electrical hookup. Find the color and skirting that’s right for you! 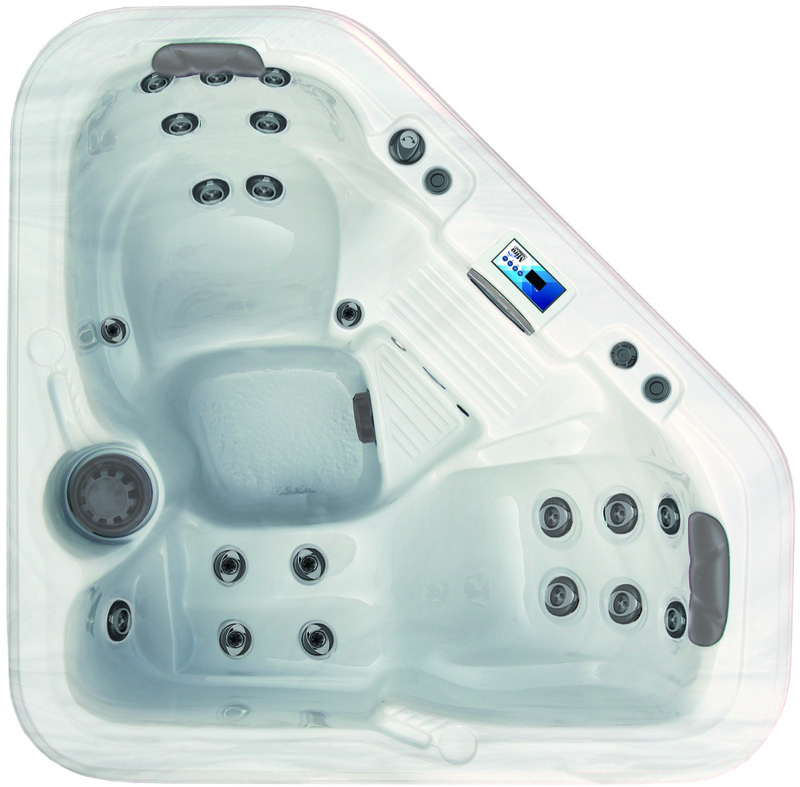 Mira Platinum Spas offers a variety of popular color options – designed to fit any decor. 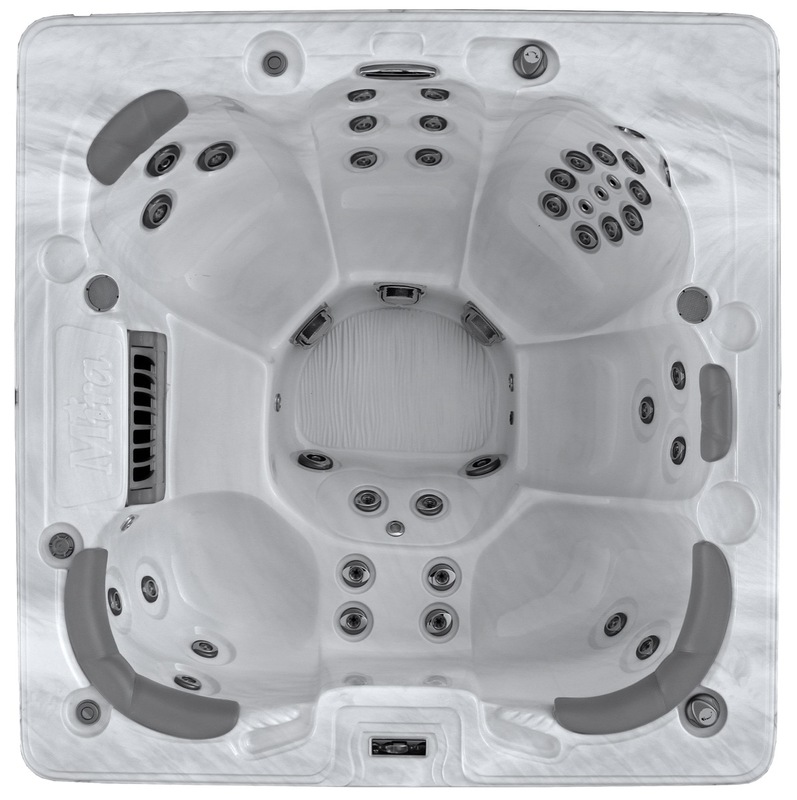 With proper care, your hot tub will be as rich and lustrous years from now as it is today. The Mira Platinum Spa polymer cabinet offers an unparalleled look, texture, and performance. The cabinet is maintenance free and features custom rounded corners and removable panels for access to all areas inside the spa. 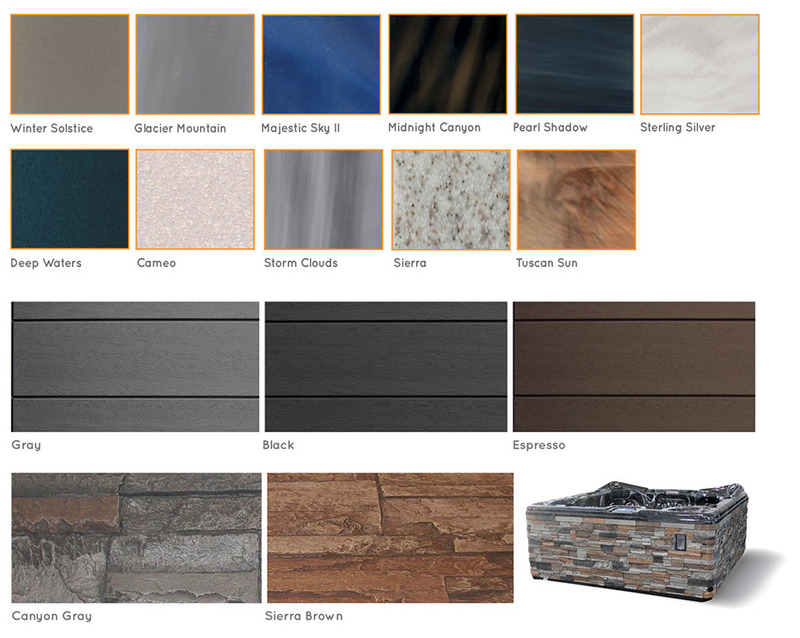 The Mira Platinum Spas cabinetry is moisture and impact resistant, therefore it doesn’t crack or fade. It is also soundproof and flame retardant.